Have you as a Bride thought about having a new perfume or fragrance for your Wedding Day? I know I did. I wanted something that was special to me, something that as soon as I smelt that familiar heady aroma the memories came flooding back. 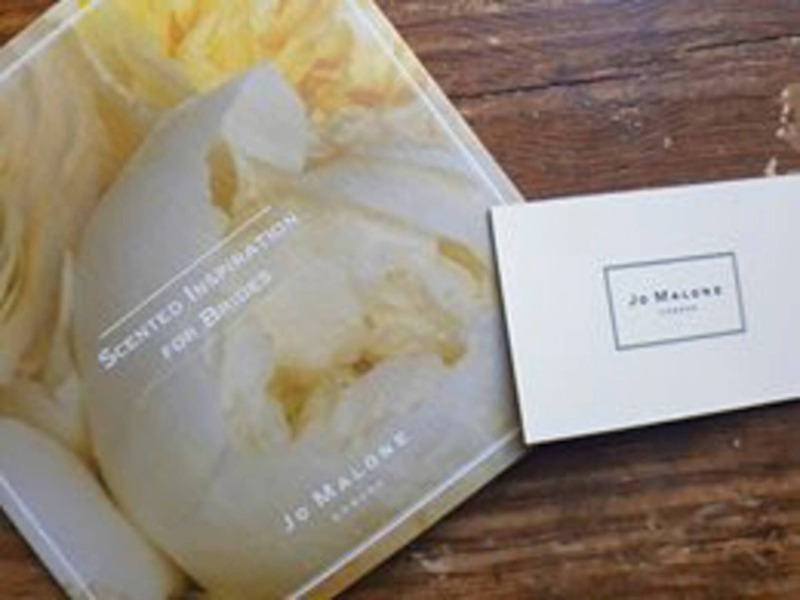 Jo Malon offers a Scented Inspiration for Brides experience, which is just wonderful. 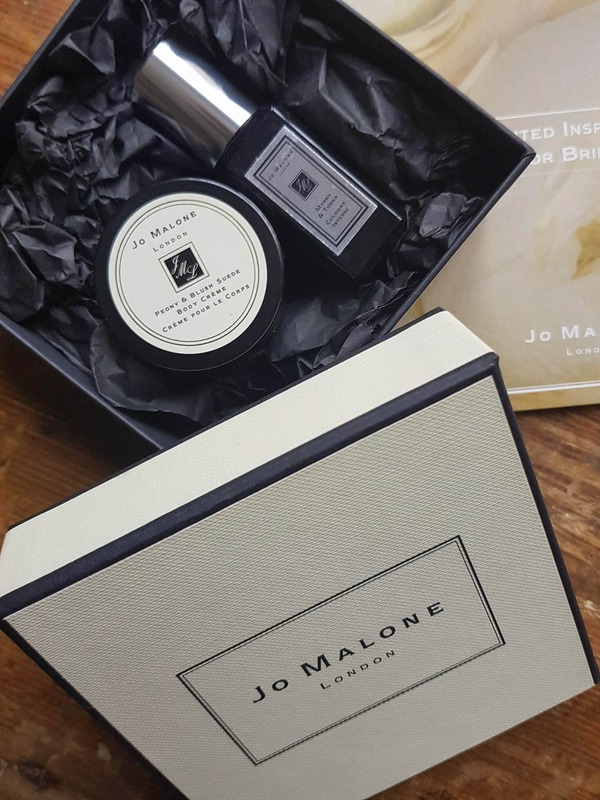 The other evening, I was lucky to attend a Fragrance tasting evening arranged by WedX, a wedding industry organisation, being held at Jo Malone in Cambridge. Emma was on hand to explain how the process works. 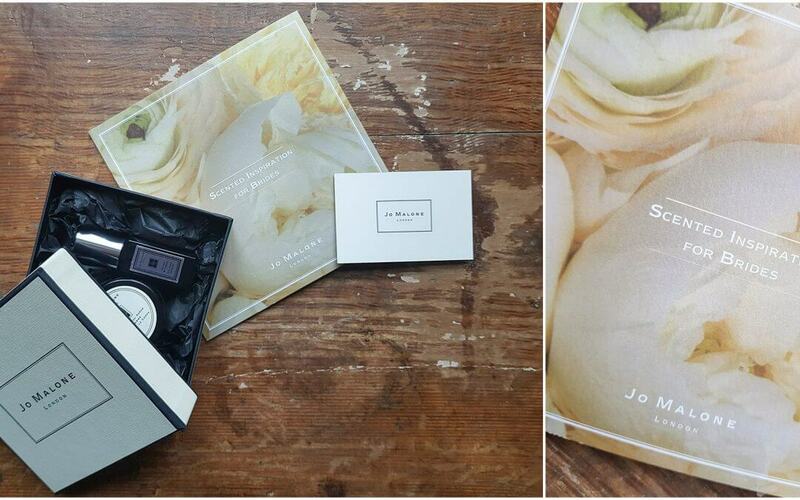 For anyone who knows me will know that I already adore Jo Malone and have a selection of favourites. 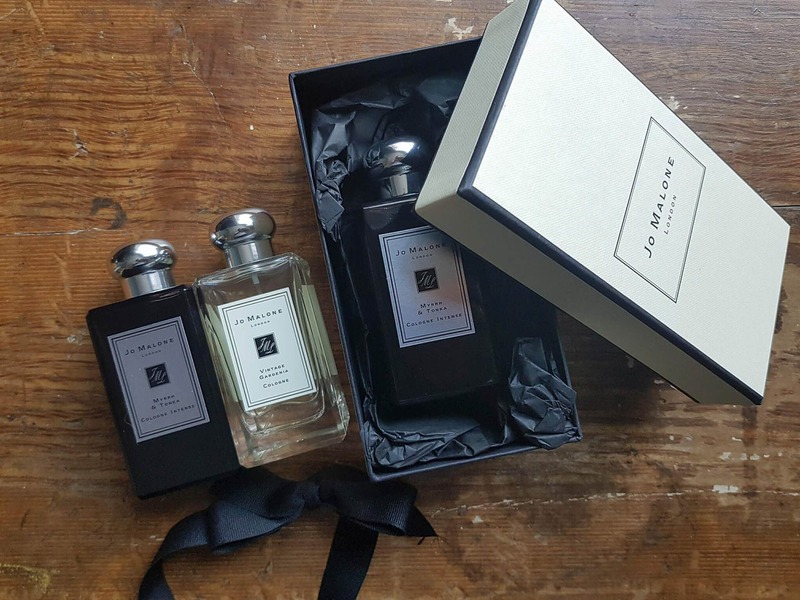 I seem to love the heavy floral and intense scents more than light and airy ones and have two ultimate favourites, which actually work well together. Emma explained how you can layer different scents to make something unique for you. 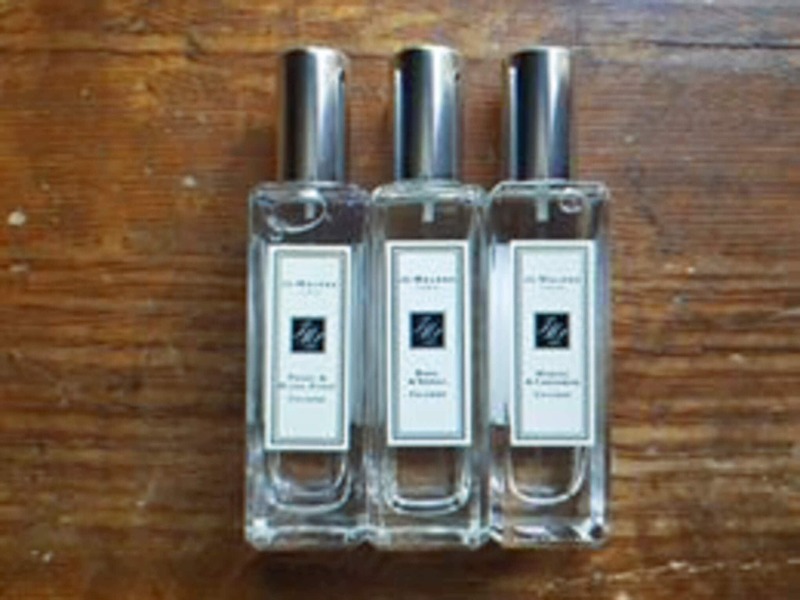 Wear it as perfume, a room spray or even treat your Bridesmaids. They will love you forever. Book a Bridal Consultation at Jo Malone and discover how you can incorporate the smell of the flowers that you are having in your bouquet into your fragrance. As well as the wonderful bottles of scent, you can layer your favourite fragrance notes with a selection of bath and body products. We all love a bit of pampering, don’t we? Make your wedding venue unforgettable with an array of candles or spritz the table linen with your fragrance of choice. Of course, the packaging is as sumptuous as the products inside. Imagine the look on your Bridal Party’s faces when you hand over the iconic cream bag, delicately tied with a classic black bow. Visit your local store and the wonderful staff will be able to help you create your scent of dreams. 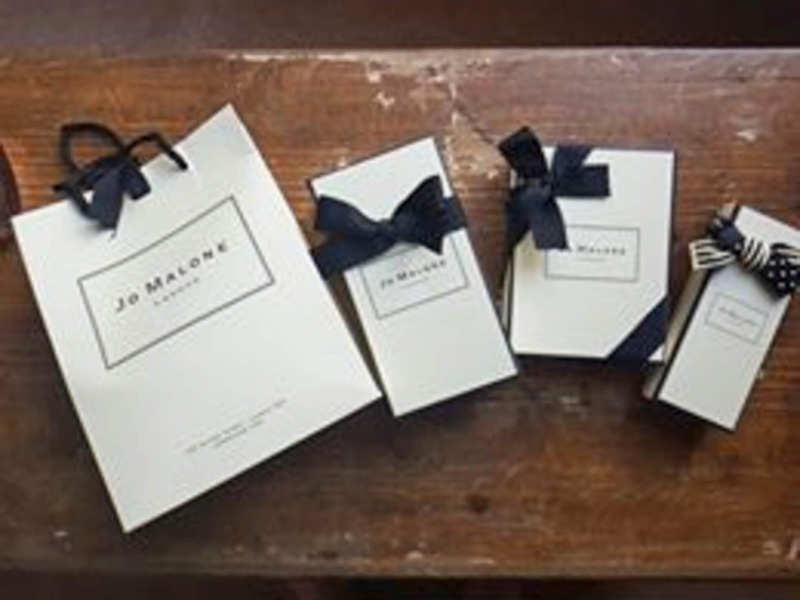 As well as the wonderful scents you will find in Jo Malone, there are some fabulous new Limited Edition fragrances that are just perfect for your summer wedding. The English Fields Collection are beautiful pastel bottles that make you think of wonderful summer days and corn fields before you even indulge yourself in the gorgeous fragrance. 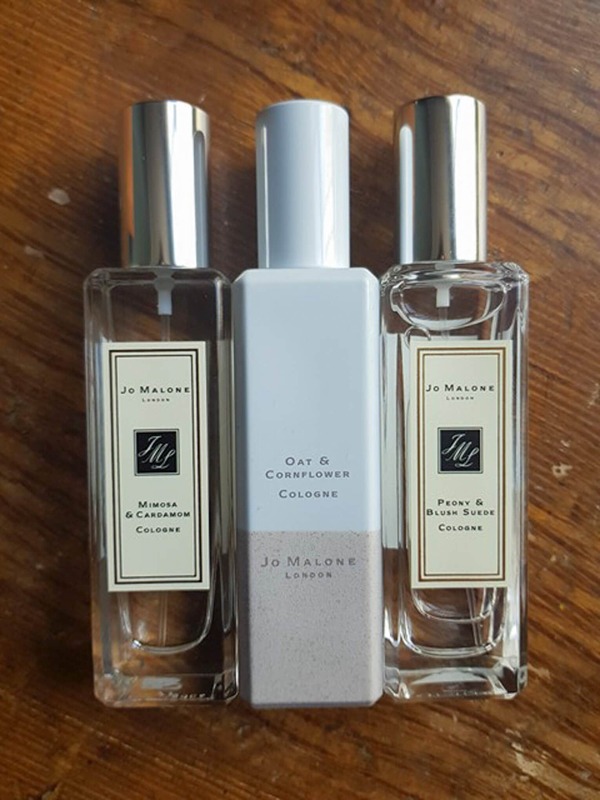 I chose my favourite from this collection, it is the Oat and Cornflower Cologne. Go and try it and tell me what you think. Tell me all about your wedding and your favourite fragrance here.